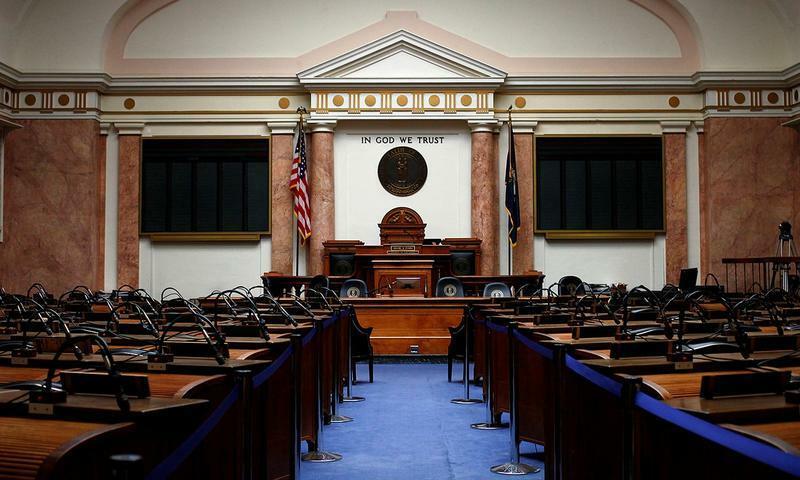 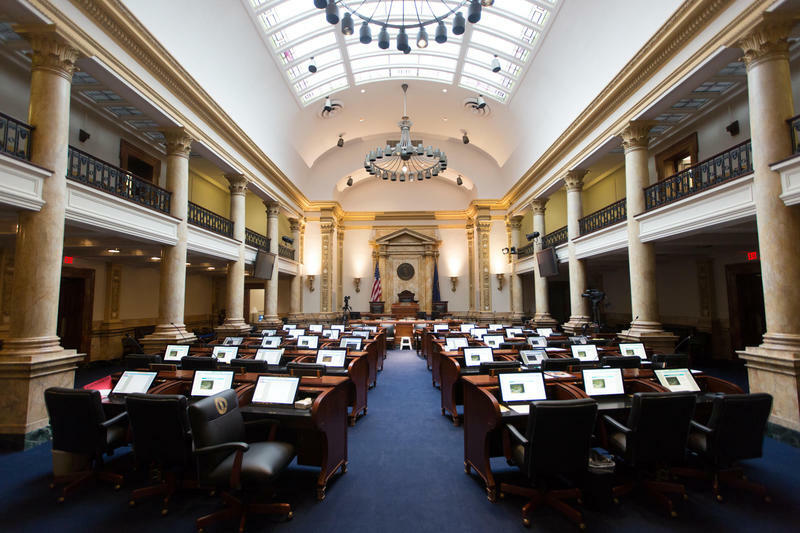 Kentucky lawmakers have advanced a bill to create a tip line for legislative branch employees to report complaints of harassment or other misconduct. 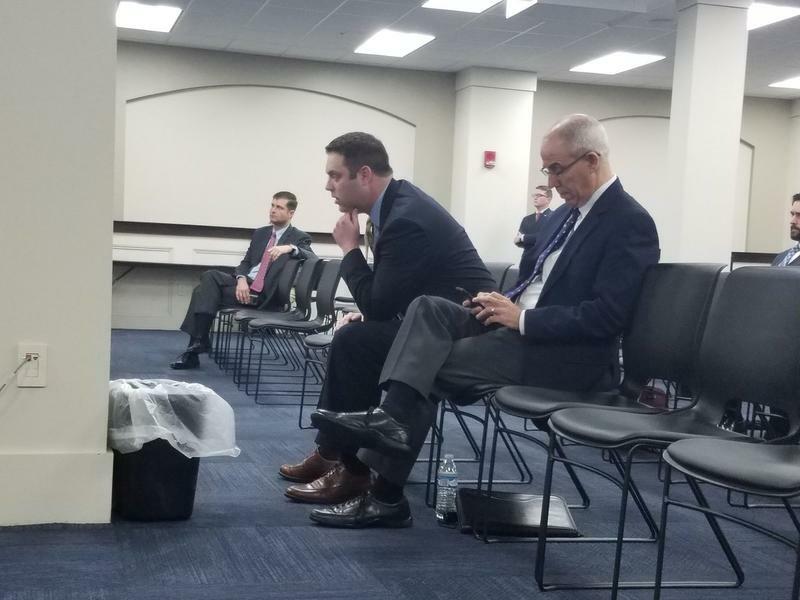 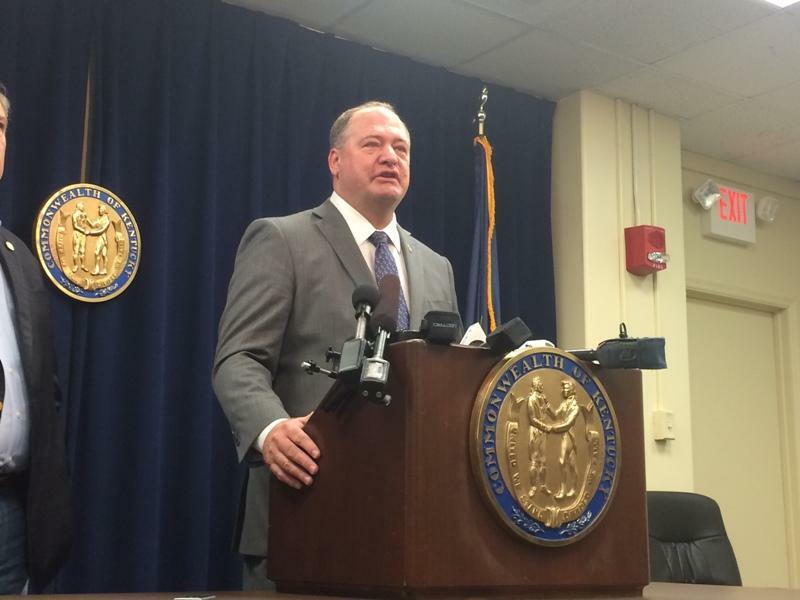 The chief of staff for the Kentucky House Republican Caucus has resigned amid fallout from a sexual harassment scandal involving four Republican lawmakers. 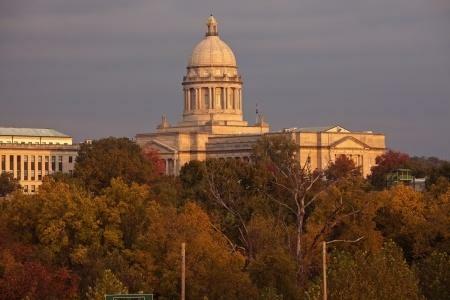 The former Kentucky House speaker who stepped down after signing a secret sexual harassment settlement is running for re-election. 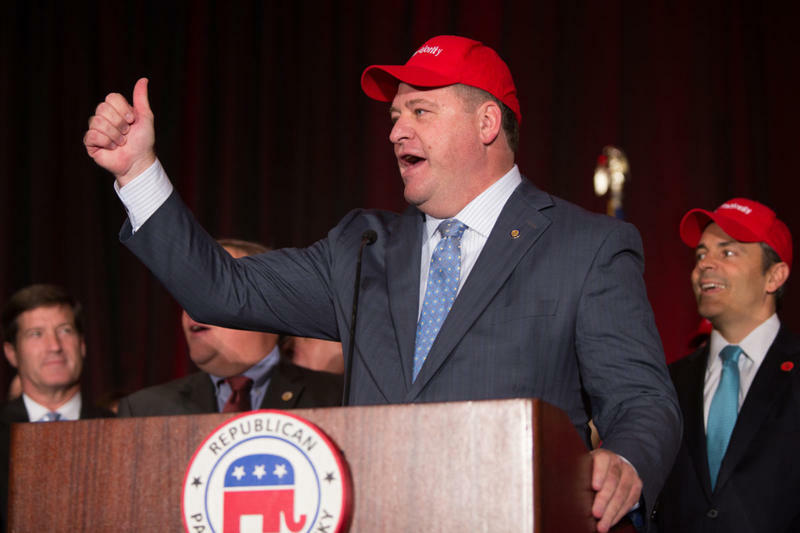 State Rep. Jeff Hoover may have stepped down from his position as speaker of the House, but he’s not going away quietly.